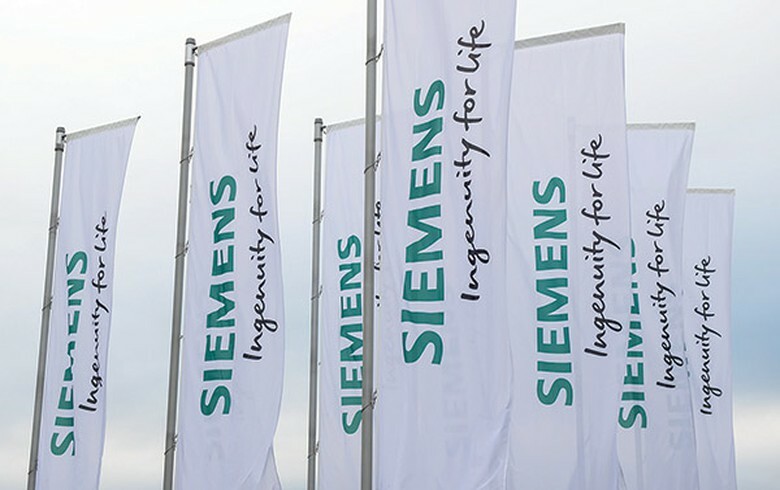 BELGRADE (Serbia), December 7 (SeeNews) - The Serbian unit of German electronics and engineering group Siemens plans to hire 1,000 employees at its factory in Kragujevac, central Serbia, the general manager of the unit, Udo Ehlinger, said. Siemens plans to open two manufacturing units in the Mind industrial park in Kragujevac, where it will produce trams of the Avenio brand as well as parts for light rail vehicles, Ehlinger said in a video file posted on the website of Serbian broadcaster RTS on Thursday. The company plans to start production activities in Mind Park in September 2019 and has enough time to recruit the right people, he added. Siemens currently has a workforce of 450 employees at its wind turbine factory in Subotica, in northern Serbia, which it opened 15 years ago. Serbian company Mind Group, owned by entrepreneur Bratislav Milanovic, started the construction of the Mind industrial park near Kragujevac in April 2018. The Serbian unit of Siemens completed in February the acquisition of Milanovic Inzenjering and its factory in Kragujevac, from Bratislav Milanovic.